Remix our single "Sacred" off The Violet Flame. The single selected remix will be featured in a forthcoming release and win a copy of the limited edition vinyl! You have from now til the end of December to make your remix. The winner will be announced in January 2015. Really pretty! Can I ad some things i hear in certain places. i love to colaberate. Congrats Fiben, and well done! Also thanks to Blend and Erasure/ Mute for the opportunity. I had great fun remixing! Thanks Erasure for the opportunity! Will the winner be announced today? @Jason Umino That would be pretty sad... :-(, yes let's hope we'll have another chance one day. I'm pretty sure Erasure will only listen to Blend's selected remixes :( Here's hoping for more remix opportunities from Vince & Andy! 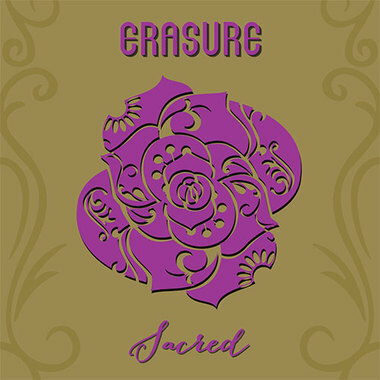 Erasure has listen all remixes. I think is a list for blend favorites.